'Every Tea Type' Connoisseur Gift Box is the perfect tea gift for anyone interested in exploring the different 'real tea' types that exist around the world. Includes six 10g samples of white, yellow, green, oolong, black and pu-erh teas that are carefully selected to showcase the differences and similarities between these types of tea. 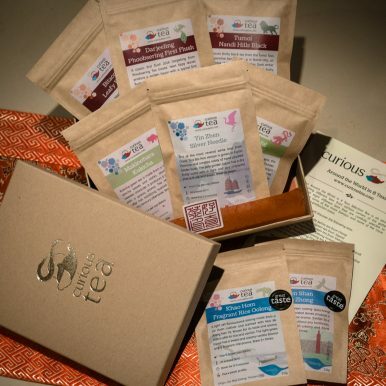 Curious Tea ‘Every Tea Type’ Connoisseur Gift Box contains six small pouches of 10g each of all six main tea types. 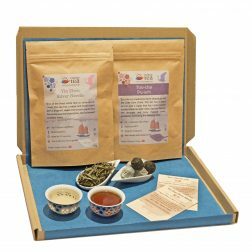 This tea selection gift box is perfect for exploring the differences and similarities between the different teas. We carefully handpicked these to showcase each type of tea and highlight how cultivation, terroir and, crucially, processing play their roles in turning the camellia sinensis plant into so many teas with such contrasting tastes. Yin Zhen Silver Needle is one of the most revered white teas from China. 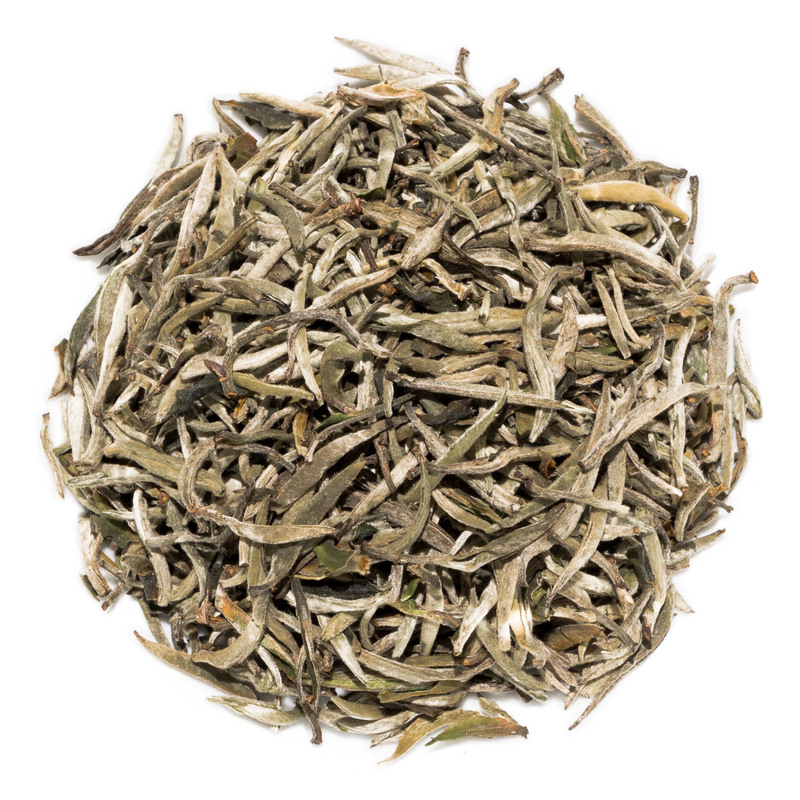 This Bai Hao version is grown in Fujian Province and consists solely of hand plucked tender buds. 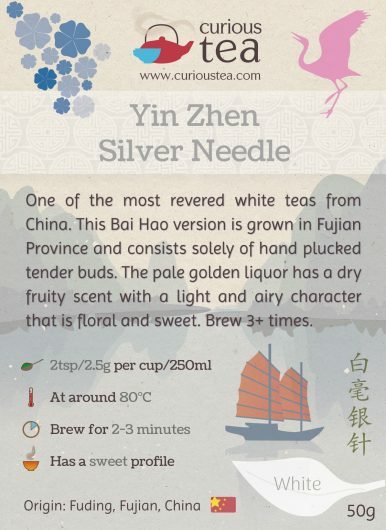 The pale golden liquor has a dry fruity scent with a light and airy character that is floral and sweet. Huo Shan Huang Ya (Mount Huo Yellow Bud) is a rare yellow tea from Anhui Province of China. 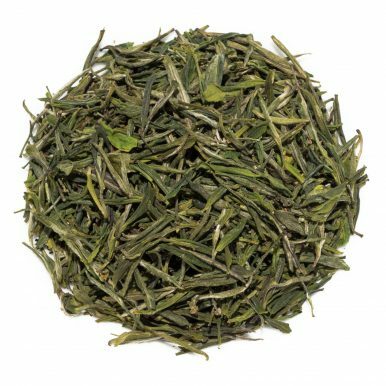 Waxy green tippy leaves produce a pale golden liquor. 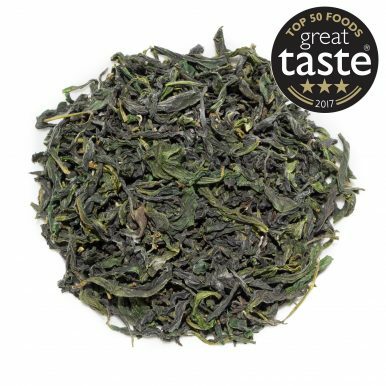 The flavour is light and smooth, with vegetal and fruity notes that are savoury yet sweet. 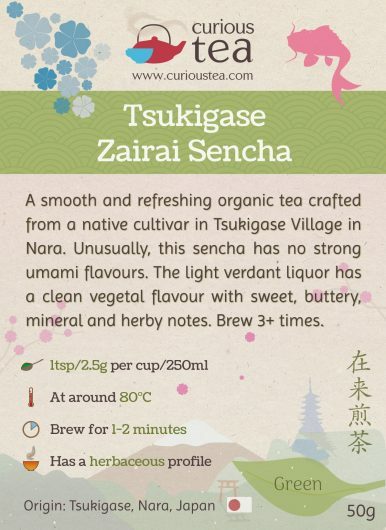 Tsukigase Zairai Sencha is a smooth and refreshing organic tea crafted from a native cultivar in Tsukigase Village in Nara. 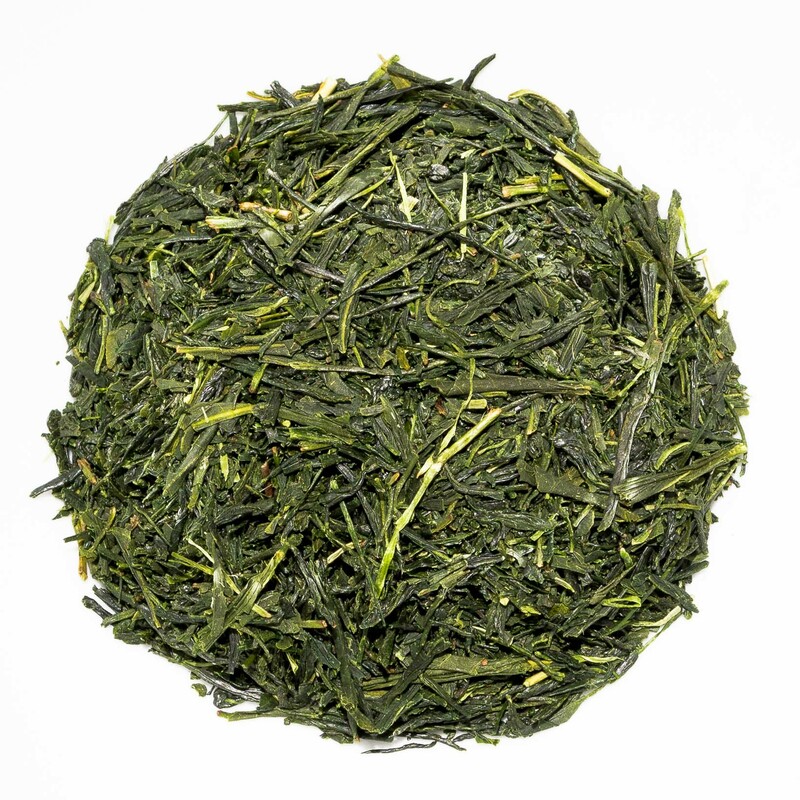 Unusually, this sencha has no strong umami flavours. 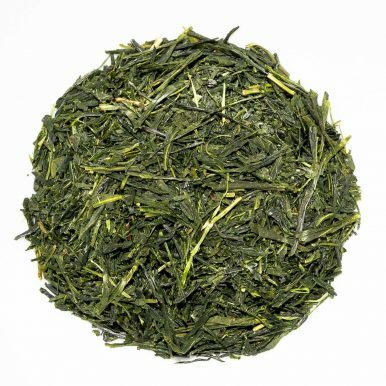 The light verdant liquor has a clean vegetal flavour with sweet, buttery, mineral and herby notes. 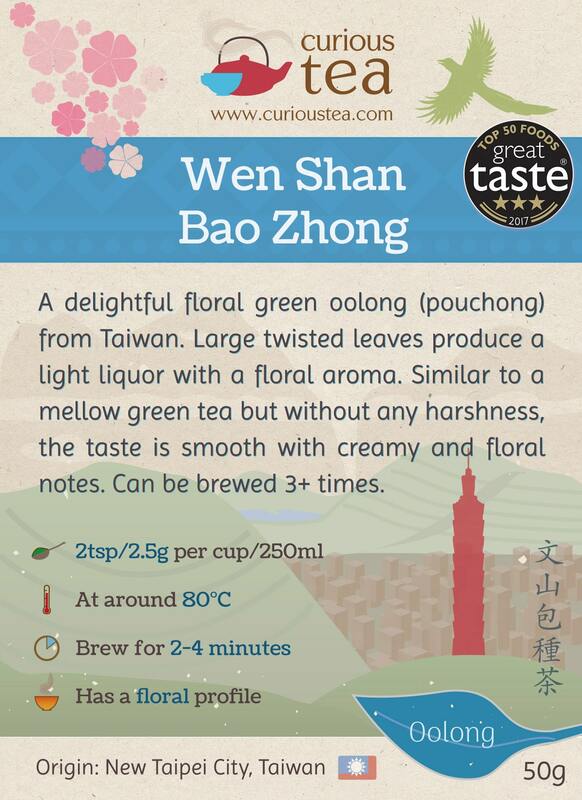 Wen Shan Bao Zhong is an award-winning delightful floral green oolong (pouchong) from Taiwan. Large twisted leaves produce a light liquor with a floral aroma. Similar to a mellow green tea but without any harshness, the taste is smooth with creamy and floral notes. 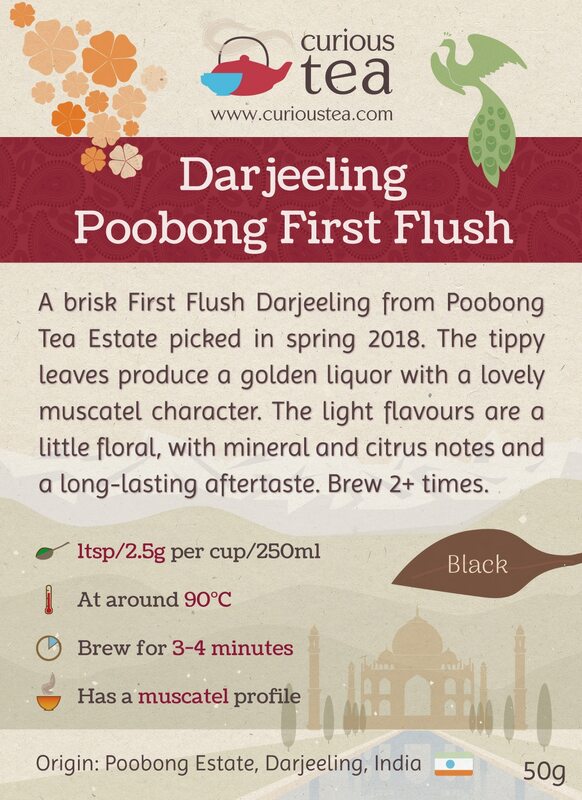 Darjeeling Poobong First Flush 2018 is a brisk First Flush Darjeeling from Poobong Tea Estate picked in spring 2018. The tippy leaves produce a golden liquor with a lovely muscatel character. The light flavours are a little floral, with mineral and citrus notes and a long lasting aftertaste. 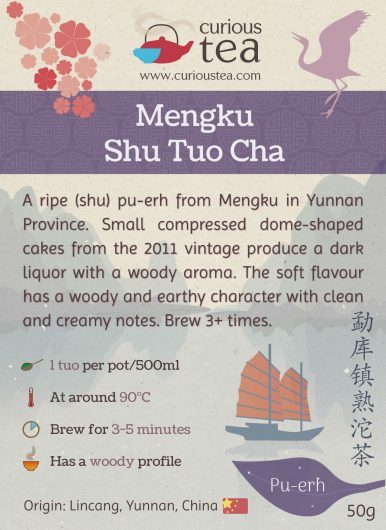 Mengku Shu Tuo Cha is a ripe (shu) pu-erh from Mengku in Yunnan Province. 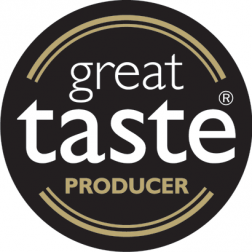 Small compressed dome-shaped cakes from the 2011 vintage produce a dark liquor with a woody aroma. 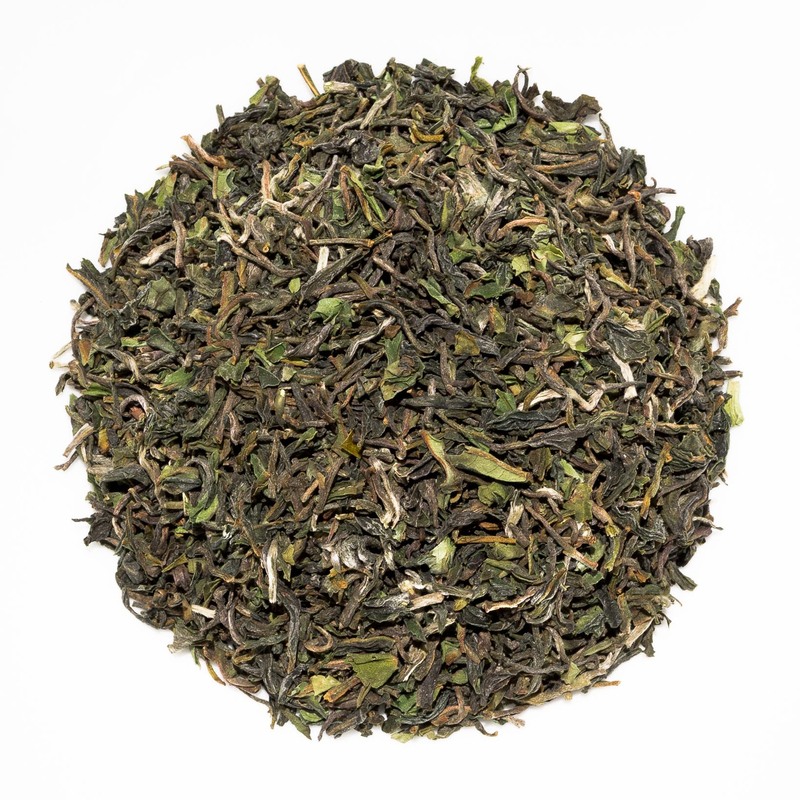 The soft flavour has a woody and earthy character with clean and creamy notes. 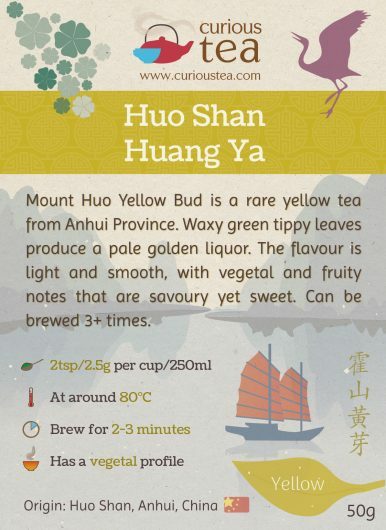 Our own unique design that dries cups and is a handy quick guide on how to brew all different teas and more! The tea lover's perfect gift. Or treat yourself to 2 different gourmet teas every month. 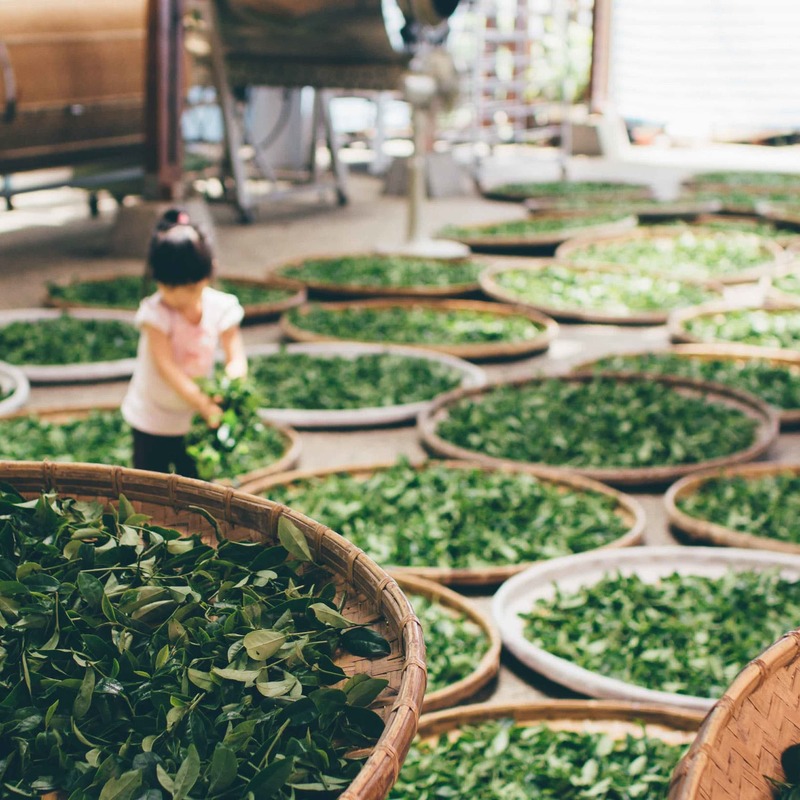 Interested in different teas from around the globe? This gift box is the perfect place to start! 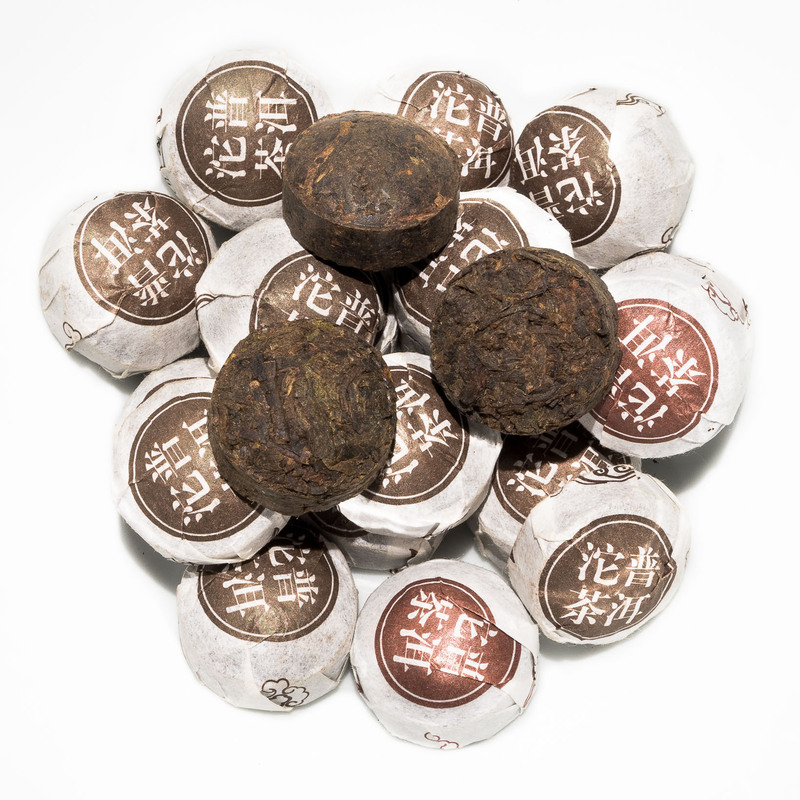 Try eight different teas from eight different countries in one gift box.